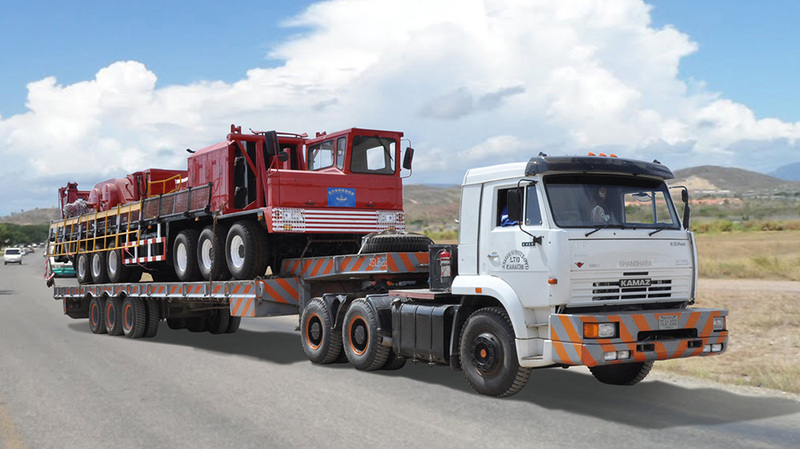 JSL is providing heavy lifting and transportation services with the help of cranes and trailers of varying capacities from its own fleet to several prestigious Multinational and National Companies. Safety and operational requirements from giant Multinational and National Companies are addressed through systematically composed, operational SOPs and QHSE based strategies. 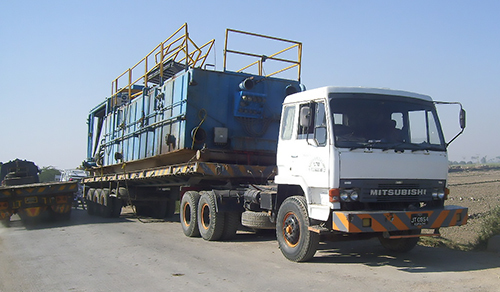 Services relating transportation of over-dimensional heavy cargo on specialized trailers i.e. Multi-axle Hydraulic Platform Trailers, Real Lowbed Trailers, Extra wide Lowbed Trailers and provisioning of heavy cranes for project logistics, rig move activities / containerized cargo are rendered by JSL.